It’s a new year, and we’re all about celebrating new beginnings. Not only are we introducing a new fragrance expert, but we’re also offering you the chance to renew your fragrance wardrobe. If you’re anything like me, you were probably given some great fragrances at Christmas, but they may not be necessarily to your taste. 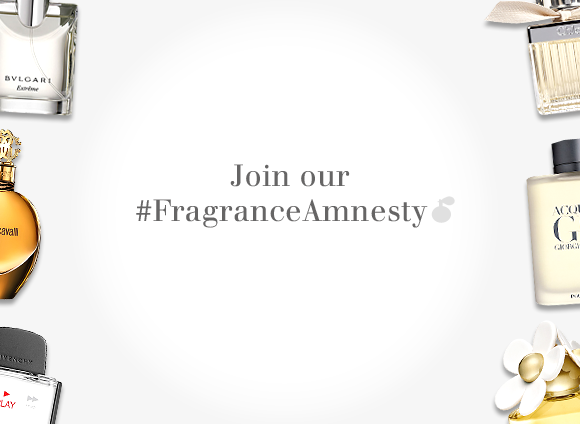 Instead of letting them collect dust, why not take part in our fragrance amnesty? All you have to do is tweet @escentualdotcom a picture of the fragrance with #FragranceAmnesty, let us know which scents you’ve liked in the past, and we’ll recommend a better fit. Not only that, but we’ll give you a £5 gift voucher* towards your next fragrance purchase with us. If you’d like to donate your unwanted fragrance to a better home, then send it through to us (Escentual.com, Give and Make Up, 63-67 Wellfield Road, Cardiff, CF24 3PA). We work with Give and Make Up, a charitable organisation that passes on unwanted beauty products to women’s shelters. Read more about their great work here, and on their website here. Hi there! 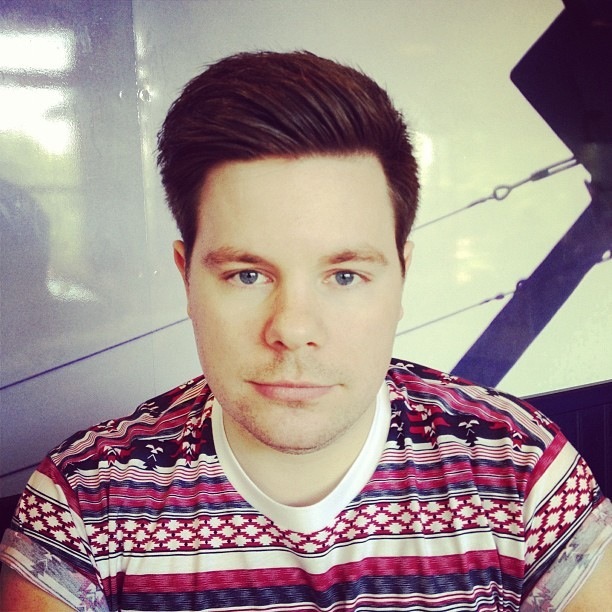 Allow me to introduce myself, my name is Thomas Dunckley and in my normal every day life I am a 25-year-old nerd working in HR and living in the wonderful town of Milton Keynes, but that’s hardly captivating information now is it? My other identity is definitely a little bit more interesting. In my more fragrant life I go by the name of The Candy Perfume Boy, a perfume-obsessed blogger who writes a fragrance blog of the same name (www.thecandyperfumeboy.com) as well as Twitter based fragrance review project Fragrant Reviews (@fragrantreviews). My obsession, nay addiction, to fragrance has allowed me to gain a good knowledge on the subject of olfaction and it is my pleasure to be able to share this with you. Escentual have asked me to join them as their Fragrance Blogger/Expert to keep you up to date with the latest fragrance news and interesting tidbits that will enhance your experience with all things perfume-related. I’m really looking forward to writing for Escentual and assisting you with your journey through the wonderful world of fragrance. *Voucher lasts for 30 days from date of issue, one voucher per customer. This entry was posted on Wednesday, January 2nd, 2013 at 2:45 pm and is filed under Fragrance. You can follow any responses to this entry through the RSS 2.0 feed. You can skip to the end and leave a response. Pinging is currently not allowed. oh fabulous, so pleased to see this!